Our Removalists have presence in Melbourne from last 10 years. 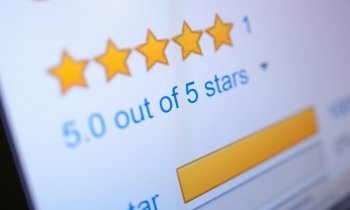 Over these years we have built a reputation of being one of the best and cheap Removalists Melbourne, outer suburbs and Victorian country areas. Our Head Office at 343 Little Collins Street, Melbourne is strategically placed to serve customers in the cbd and northern, western, eastern and southern suburbs. Our local branches are spread around Melbourne , so we can offer fast , reliable service at minimum costs. 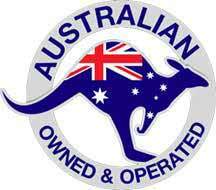 We offer cheaper costs than our competitors because our Melbourne Removalists are professionally trained and we use state of the art equipment. 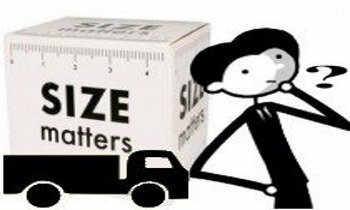 High quality and well maintained removals vehicles results in less time wastage, no damage to moving items, thus saving time and cost for our customers. Our removalists are professionally trained to pack, load & restrain your furniture, so the chances of damages during moving are zero. Removalists Melbourne offers you a fair & low-cost professional removals services to move around Melbourne. If you need a removalists to take you outside Melbourne into country Victoria or even interstate, Melbourne City Movers is the furniture removals company to call. Our services includes and are not limited to packing and unpacking, furniture moving, multiple items from/to Melbourne 3004 and other suburbs of Melbourne. 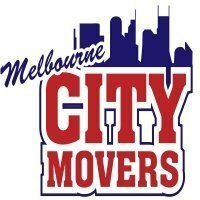 We stand by our unbeatable quote deal and promise to beat any competitive cost by 10% if the other company can offer similar service and insurance terms as Melbourne City Movers.